Mmmmm, cakes and books? I'm in! 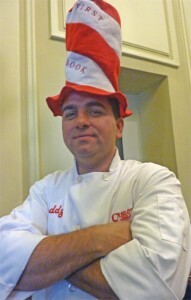 First Book is on Cake Boss tonight! Tune in to TLC at 9:30pm EST.